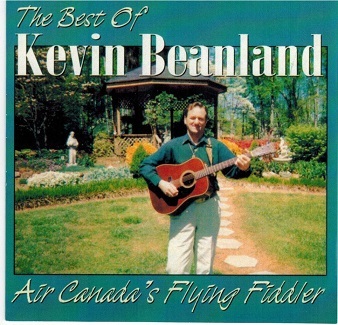 Kevin Beanland, known as The Air Canada's Flying Fiddler was born and raised in Flat River, Newfoundland. He was born in a musical family where timeless jigs and reels were played by his grandfather and uncles on the fiddle and accordion. In 1989, Kevin performed on board an Air Canada flight and the rest was history.He was offically named Air Canada's Flying Fiddler. He flew all over Canada & USA free to all his performances. He has travelled across North America, coast to coast bringing music and smiles to wherever he performs. He has released several cassettes and CD's through the years and in 2018 he has not slowed down. In August 2018 he will be performing on Marine Atlantic Ferries between North Sydney, Cape Breton and Port aux Basques, Newfoundland . He will be entertaining the tourists and others as well every day on board the ship. Monna's Tears - Teardrops On Her Pillow - Home Ties - Flying Fiddler's Reel - Trucker Kevin John - Heading For Newfoundland - Kevin John's Jig - The Moose Song and 11 more. 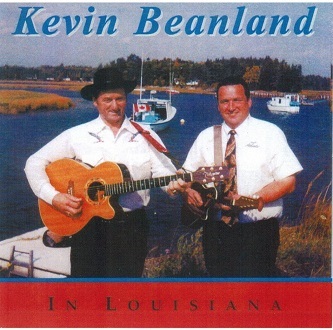 Kevin's Country Guitar - Talking Guitar - Country Fiddle - Stacking The Slippers and 6 more.